WildStar: Husband Buys Wife In-Game Gift. She Files For Divorce. Michael Flatley bought his wife some digital gifts, forgetting WildStar was shutting down. 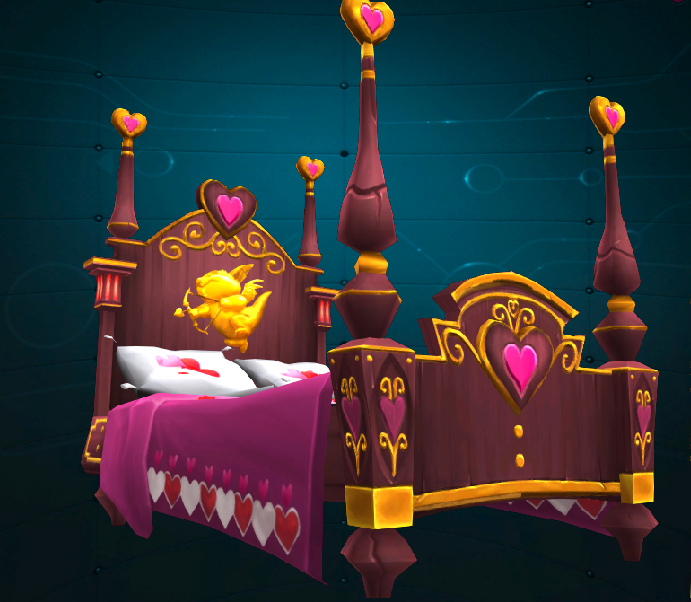 WildStar fan and hopeless romantic Michael Flatley thought he’d surprise his wife this week with a unique item from their Valentine collection. Unfortunately for him, she has filed for divorce citing irreconcilable differences. Despite Susan appreciating the sentiment behind her husband's gifts, she was less than impressed by the fact she doesn’t even own a PC, or know what WildStar is. For anyone unaware, the items in question can be obtained in WildStar, a once popular free to play massively multiplayer game where players can have their own housing plot. You’re then able to decorate it as you see fit and in this instance, a selection of love themed items are available. Ten Ton Hammer will continue to contact Michael in an attempt to hear his side of the story. We’ll keep you posted.